Give your any room in your home flattering new look at an exceptional price. 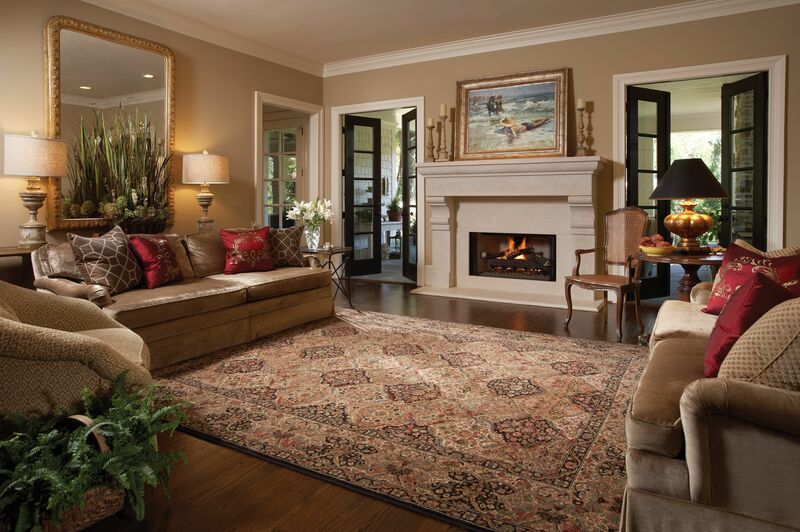 DeSitter Flooring’s discount rugs are a great way to tie a room together. For more information or a free estimate call (630) 771-1420 or contact us online!